If you experience an unusually high water bill, you may have a hidden water leak. There are several ways to determine the source of a water leak in your plumbing, even without any obvious signs of a leak, for example, by using a smoke pump tester. There are several tools and methods to help you locate a hidden water leak. Below are ways to identify whether you have a leak and how to locate the source. The first step to finding a hidden water leak is to utilize your water meter. Start by turning off all the water in your home and record the number on the water meter. After 20 minutes, check the meter again. If the meter shows a different number, you have a leak. There are several areas prone to leaking in plumbing, including the tank parts of toilets, specifically the flapper valve. You should also check under kitchen and bathroom sinks for drips or puddles. Showers and bathtubs can also have drips, which can indicate a leak. Another source to check for puddles is your water heater. Finally, be sure to check washing machine hoses. If you did not find the source of the leak in the above likely sources, it is likely you have a hidden water leak in your plumbing. There are several signs that can indicate a hidden leak, including mold, mildew, stains on ceiling, damaged walls or flooring, and a persistent musty odor. A smoke pump tester is the fastest and most economical way to locate hidden leaks in plumbing systems. They work by forcing smoke filled air through the system to quickly reveal problem areas. Identifying obvious or hidden leaks in your plumbing is vital to help protect your home from damage and to minimize your water bill. 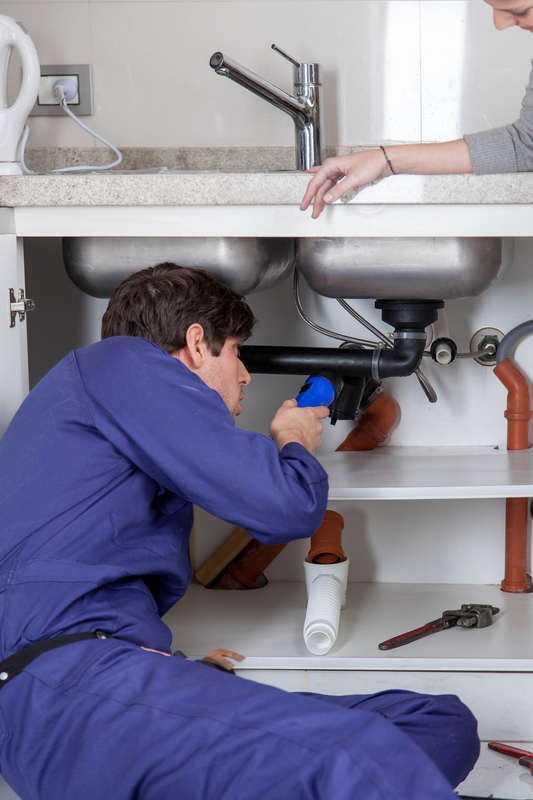 Once you have successfully identified a leak, the next step is to contact a professional plumber to assist you in repairing the source of the leak.